I think I’ve mentioned it here before, but I’m a massive fan of a good car chase. As such, I was very excited for Baby Driver (to be reviewed at a later date) prior to its release and loved the fact that the press build up to it featured a slew of ‘best car chases ever’ lists. Eager to find more films to add to my collection, I was sad to see most lists included titles I was well aware of and had already seen. One film I saw listed that I hadn’t come across though was The Seven-Ups. Noticing its director, Philip D’Antoni, was producer on two of the best car chase movies of all time, The French Connection and Bullitt, I was even more excited about the film, so it shot straight to the top of my ‘to watch’ list. 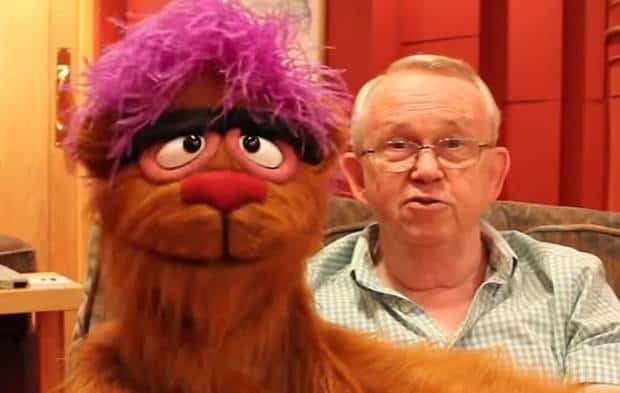 Luckily Signal One Entertainment were on hand and offered me a copy of The Seven-Ups to review on Blu-Ray. My thoughts on the film follow. The Seven-Ups shares more than a producer and star (in Roy Scheider) with The French Connection. Both films are based on the real life work of Sonny Grosso and his team of plainclothes police officers, who helped clean up the mean streets of New York back when they really were mean. 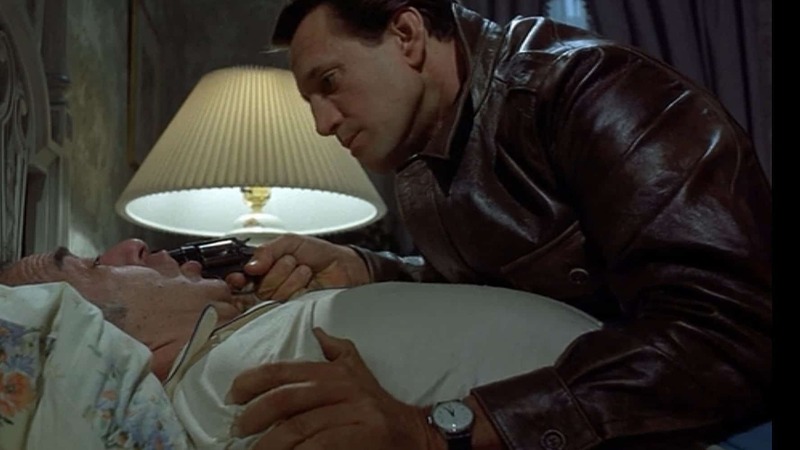 Scheider plays Buddy (clearly based on Sonny, as with his character in The French Connection), a cop who uses unorthodox methods to catch criminals. When he and his team of ‘Seven-Ups’ (a name that comes from the average prison sentence the guys they chase end up with), come across a Mafia-Don kidnapping plot, one of their number gets killed and Buddy becomes hellbent on catching the culprit. 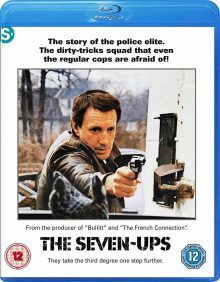 Coming after The French Connection, Dirty Harry, Bullitt and other 60s/70s cop thrillers, The Seven-Ups feels a little by the numbers at times. This isn’t helped by some rather cliched Hollywood dialogue and some lazy Italian-American stereotyping. However, it takes the familiar and does it pretty damn well. For one, the performances are very strong. Scheider starred in a number of cast iron classics in his time, but is rarely given the credit he deserves as one of the finest actors of his generation, largely because his decent roles dried up for whatever reason after the ’70s. Here he’s his tough but relatable best, reprising, but not lazily recycling his role in The French Connection. 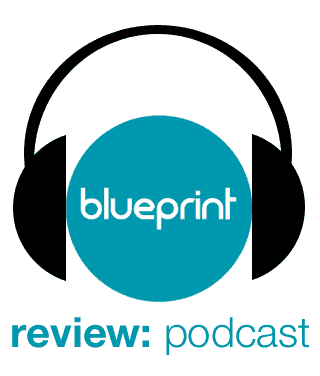 The pace and direction is strong too, delivering a taut and exciting thriller. The story, although a little cliched at times, is enjoyable, providing a look at three sides of the case – that of the police, the kidnappers and the Mafia who are trying to find the culprits themselves. The latter are lead to believe the ‘Seven-Ups’ are the kidnappers too, which adds a nice twist. I also like the way the police’s brutal tactics are nastier than the activities of the mob, who largely act like businessmen more than criminals. I opened this review talking about my love of car chases though and all I can say about that side of the film is wow. 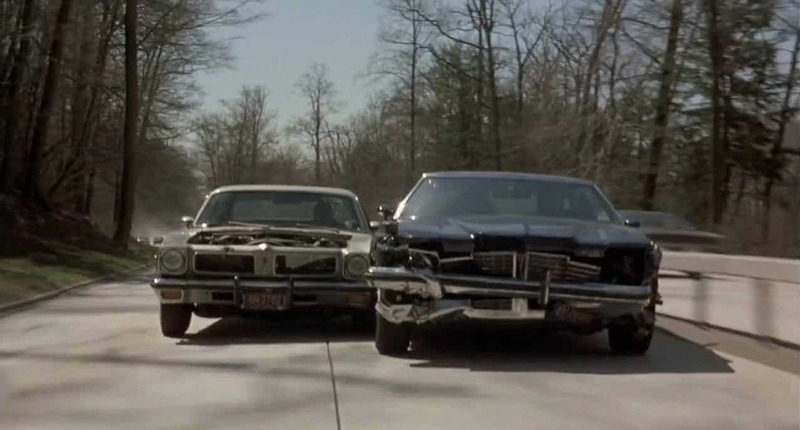 The car chase, which takes place around the middle of the film and runs for maybe 15 or 20 minutes, is absolutely outstanding. D’Antoni set out to do better than the famous chases he’d produced in The French Connection and Bullitt, and in my opinion he achieved that. It’s simply breathtaking, playing out with an incredibly high energy and including some cool low angle shots, more bystanders on the sidelines than its predecessors and a brutally sharp ending. It’s easily one of, if not the best car chase I’ve ever seen and I’m not exaggerating when I say that. That scene alone is enough to make me recommend The Seven-Ups, but it’s strong enough on its own merits. It’s not particularly nuanced or original, but it’s a fast, fierce police thriller buoyed by the ever-reliable Scheider and featuring one of the best car chases ever put to celluloid. 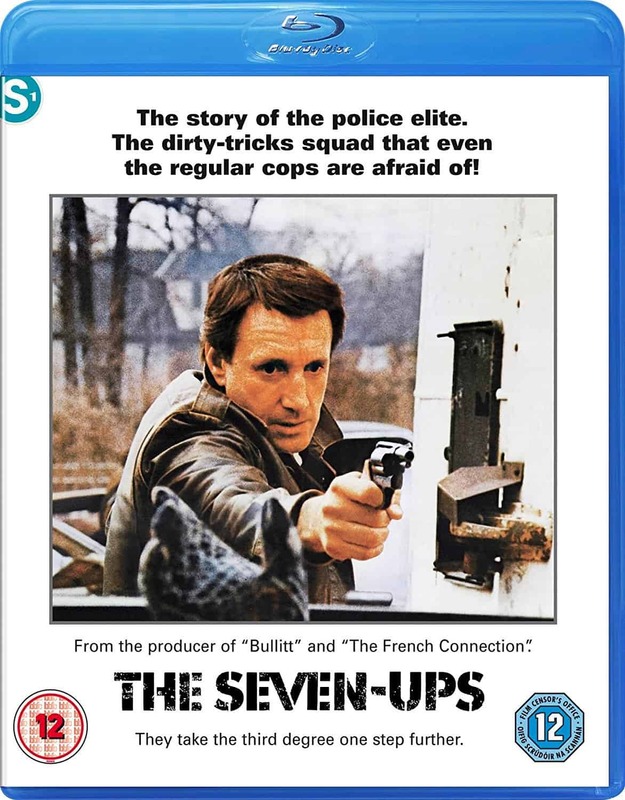 The Seven-Ups is out now on Blu-Ray & DVD in the UK, released by Signal One Entertainment. I watched the Blu-Ray version and the transfer is great. It’s a wonderful selection of extras, that go into great detail as to how the film was made and how authentic much of it was.